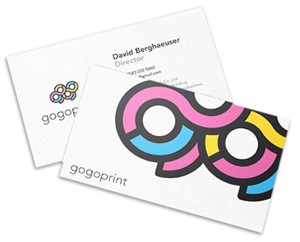 A couple of weeks ago, we at Bangkok Entrepreneurs got the opportunity to try the service of Gogoprint for printing Business Cards for me and my colleagues. 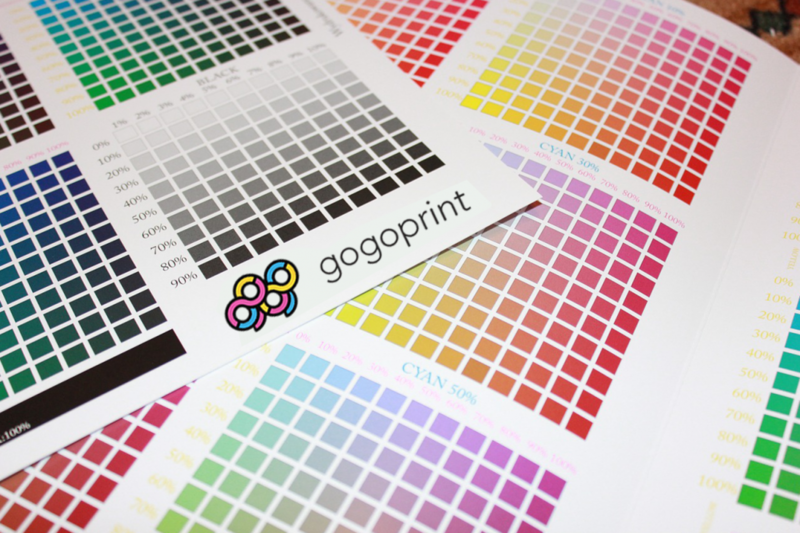 For people who have not heard of Gogoprint or tried their service, Gogoprint is based out of Thailand and is a leading online printing company which specializes in printing promotional materials such as business cards, flyers, posters, leaflets, letterheads, presentation folders, post cards and wedding cards at affordable prices. To promote their online service in Bangkok, they recently reached out to us with a trial coupon to try their service in exchange for an honest and unbiased review. Already looking for someone to print some new business cards, we grabbed the opportunity with no second thoughts. The entire process of ordering was so smooth and glitch free that it prompted us to share our experience and we are positive that it will help many. What we noticed instantly is how engaging their website is. A very user friendly site, instructions and information is presented clearly without any clutter. A site that allows anyone to choose what product they need and order them with ease. 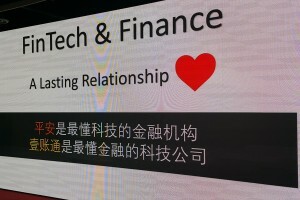 The wide range of products & services are clearly mentioned on the main page. What excited us the most was the interesting way in which they collected information about the specifications of the final product like format, paper thickness, color etc. by asking optional questions. Once done it immediately landed on the page that showed how much it will cost for different quantity of cards. There is a duplicate option at the end which allows one to select the same specifications if ordering for more people. All in all it was a simple 3 step process of choosing the product (giving specifications), payment (cash on delivery option available) and submitting the design. The delivery was prompt within 2 working days and we should say the output was pretty impressive. Well, now for any printing jobs in Thailand we know exactly where to approach and now so do you! TMS2016: Thailand Mobile Summit 2016 | Everything Mobile!